Convert cassette tapes to a digital format for storage on your computer or to be burned to a CD. We can convert both regular cassettes and microcassettes. 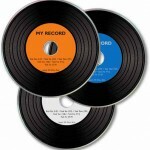 Preserve your vinyl records in a digital format for saving to your computer or burning to a CD. Allows you to have a backup copy of the sound you love so much! 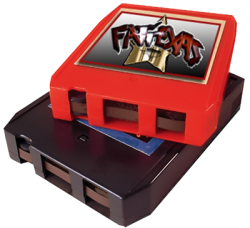 Convert your 8 track tapes into a CD or digital file. 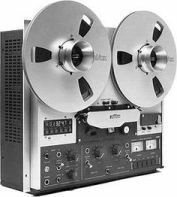 Convert your reel to reel audio recordings into a CD or digital file. Preserve these recordings so they will be available for future generations!